This article is part of our special report Vaccination: Raising awareness against fake news. 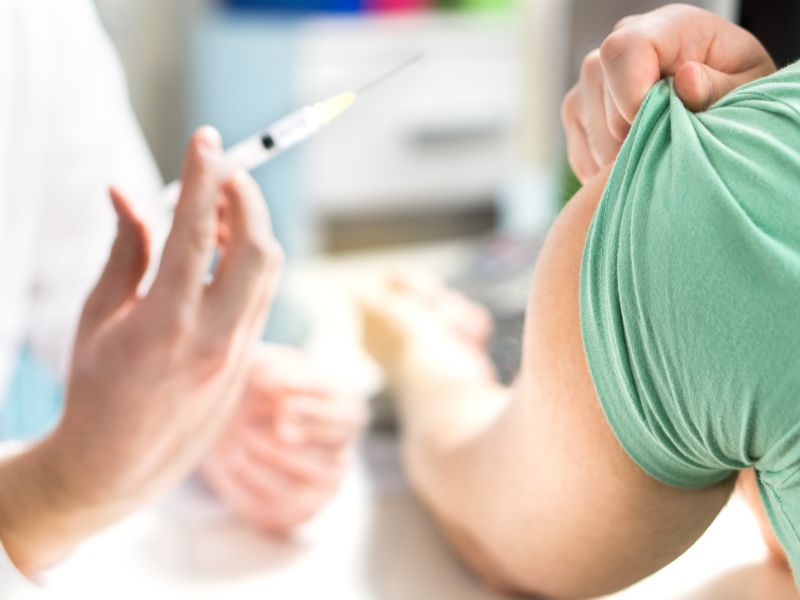 Vaccines Europe, which represents the major European vaccine companies, believes that a greater involvement by the Commission could facilitate the availability of vaccines in the EU. Europe is a leader in vaccines with 80% of vaccines from the major research manufacturers being produced in Europe and of this, 86% exported for worldwide use. The vaccines sector currently faces a number of challenges ranging from anti-vaccination campaigns and new cross-border infectious diseases to complex and lengthy authorisation processes. The recent measles outbreak in Europe sparked a debate about vaccination and public awareness of the issue. According to the European Centre for Disease Prevention and Control, the highest number of measles cases since 1 January 2017 were reported in Romania (8,274), Italy (4,885) and Germany (919). In light of these developments, and following the launch of a Joint Action on Vaccination in Europe, the European Commission is due to publish tomorrow (26 April) an EU Council recommendation aiming to boost cooperation among member states, reinforce immunisation programmes in a sustainable way and, above all, ensure that EU population is sufficiently vaccinated. 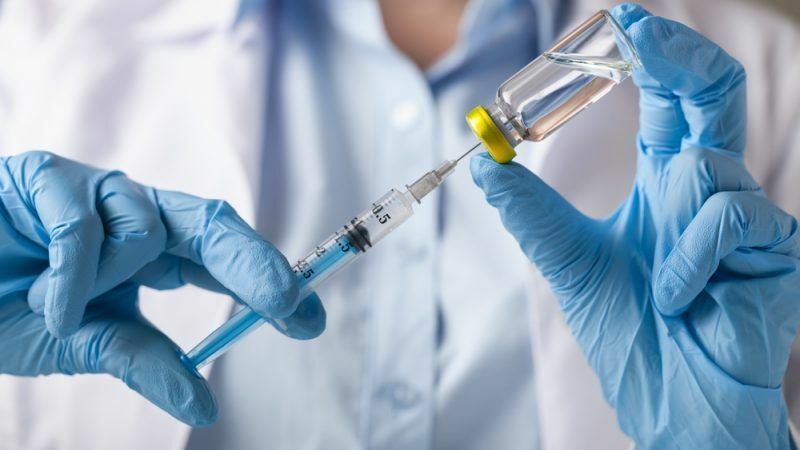 But the lack of harmonised regulatory framework in Europe and worldwide, the industry says, can limit the flexibility in terms of innovation and curb its ability to supply vaccines to specific countries or when facing an infectious disease epidemic. “In example, further to initial approval, each change performed during the life of the vaccine, either in manufacturing process or composition, requires authorizations to be implemented, which, for a global company, could mean more than 100 pre-approvals, taking up to four to five years for one change worldwide,” Laura Gutiérrez, vice-president, head of public affairs Europe for Sanofi, told EURACTIV. The vaccination policy remains a national competence and the lack of harmonisation usually comes from differences in the implementation of EU directives at the national level. Magdalena Rodriguez de Azero, executive director of Vaccines Europe, said that over the last decades, the EU institutions had played an important role in the establishment of a harmonised regulatory framework across member states. According to the vaccines industry, there is still room for improvement and the EU executive can take steps in this direction. “A major improvement would be the implementation of common labels and packs across the EU combined with the replacement of the paper patient leaflet by an electronic leaflet. These changes would streamline vaccine manufacturing, optimise the use of existing capacity and thereby increase supply and improve public health. These changes would also facilitate the transfer of vaccines between EU countries in case of shortages,” de Azero said. She went further, saying the EU has a major role to play in the global harmonisation of regulatory requirements. “We strongly encourage the European Commission to play a leading role in the reflection on harmonisation of regulatory requirements at the level of the International Council for Harmonisation of Technical Requirements for Pharmaceuticals for Human Use (ICH) and in the implementation of ICH guidelines in the EU,” she concluded. The vaccine manufacturers point out that vaccines’ manufacturing is a completely different reality compared to drugs, resulting in lengthy and complex processes. “Compared to medicines, vaccines are highly technical biological products with complex and lengthy manufacturing, control and release processes, starting from live micro-organisms to end with safe and sterile products. Cycle times can average up to two years or more, with quality control tests representing 70% of that time,” Gutiérrez told EURACTIV. Another crucial difference compared to drugs is the clinical trials. “The biggest difference between vaccines and drugs is the larger number of individuals included in vaccine clinical trials (eg. 70,000 enrollees for rotavirus vaccine Phase 3 trial), which ensures collection of a significant amount of evidence of the safety and efficacy of a vaccine before it receives marketing authorisation,” Gutiérrez explained. The expert explained further that vaccines must also be endorsed by competent local authorities, which provide a country recommendation for use as part of the local immunisation programmes. In total, the development of a new vaccine can take 14 to 25 years from early research to market authorisation. In addition, at EU level, the average access time to new vaccines is estimated at 6.4 years, from registration to effective population access. 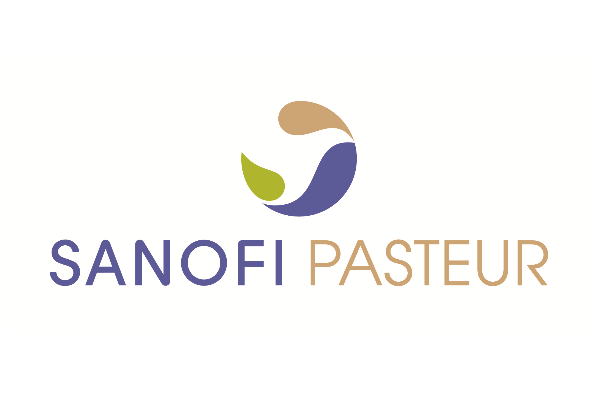 “With these differences in mind, we believe that an open and constructive dialogue enables health authorities, member states, regulatory authorities, scientific experts, and manufacturers to collectively develop solutions is essential to reach a sustainable supply of quality and a healthy vaccines ecosystem,” Sanofi’s Gutiérrez emphasised. The rise of anti-vaccination campaigns has in recent years had a detrimental effect on EU public health as "forgotten" diseases such as measles re-appeared in Europe, raising eyebrows among policymakers.